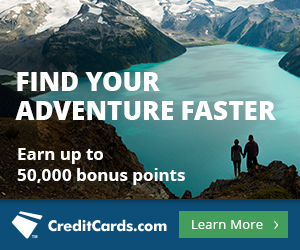 As yesterday’s post wasn’t focused on the earning structure of any of the Marriott-family cards, but rather the new sign-up bonus eligibility rules that will hit later in August, I wanted to remind you guys that it’s time to evaluate whether or not your Starwood Preferred Guest Credit Cards from American Express should remain in your wallet. While spending on them for category bonuses may still make sense for you, I doubt the SPG cards will remain the go-to for many’s everyday non-bonused spend…at least in the context of those who earn these points for the purpose of transferring them to airline miles. 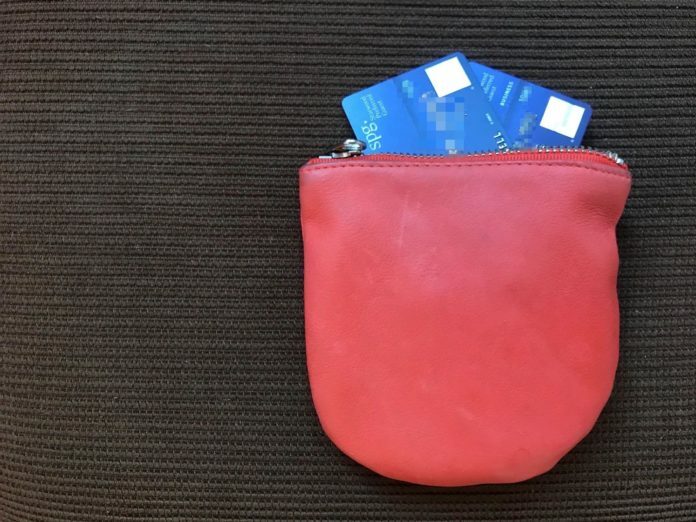 Today my SPG cards are moving from my wallet I carry everywhere to my second wallet that stays in the closet until I need to pull out a card for a specific purchase. While earning will go up slightly for spend at Marriott/SPG/Ritz properties (from 5 to 6 Marriott points), it will go down on the existing cards for all non-bonused spending to two points per dollar instead of three (remember 1 SPG point = 3 Marriott Rewards, and 3 Marriott Rewards transfer and will continue to transfer to 1 airline mile). Thats like earning .66 SPG points per dollar spent. Even if you highly value SPG points, let’s use 2.5 cents each as the example of the upper end of the scale, earning a return of 1.6% isn’t competitive. You could do better than that any day with the Citi Double Cash Card that earns 2% back on everything–1% when you buy, 1% when you pay your bill–or the Capital One Venture Rewards Card that earns 2% back on everything in the form of points you can redeem for 1 cent each towards travel purchases. Learn more about the Capital One Venture Rewards Card. Are you replacing your SPG cards in your wallet for everyday spending? If so, with what? This is a significant enough issue that I will stop using this card completely, and for years the SPG Amex was my primary card. I am particularly disturbed that throughout this change process the Pointsguy has only mentioned this major problem in passing. Combined with the interviews with Marriott executes and in-depth information thepointsguy.com published the day Marriott announced these details in April, I have to think the Pointsguy’s relationship with Marriott is far more significant than we are led to believe. For us, it just got replaced with the Barclay Arrival card. We don’t have the Capital One Venture and I believe the Citi Double Cash has foreign transaction fees. When we are back in the US it will be the Chase Freedom Unlimited earning 1 1/2 Ultimate rewards which can be redeemed at 1 1/2 cents per point (because we have the Chase Sapphire Reserve). But the Freedom Unlimited also has foreign transaction fees. Yea, it’s a bummer a lot of the cards that are good for everyday spending have foreign transaction fees. The Barclaycard Arrival Plus and Captial One Venture Rewards are two of the best for everyday spend that otherwise wouldn’t be bonused and also do not charge foreign transaction fees. 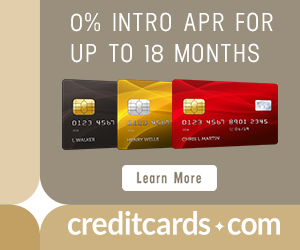 Discover it turns out, has no forex fees and their 3x for 12 months card is a good one to use. Going to keep it thru the next anniversary for the free night, then see. Yep…it’s gone. Not sure what I am going to yet.